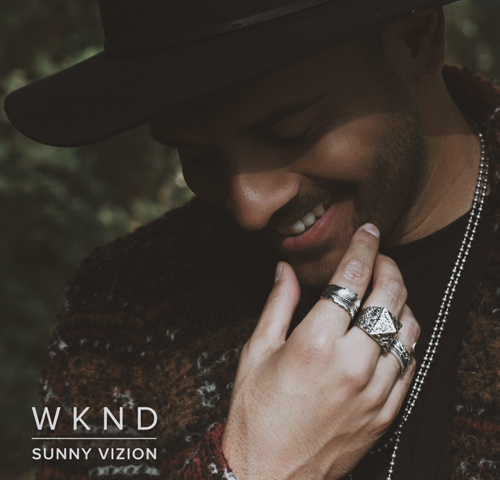 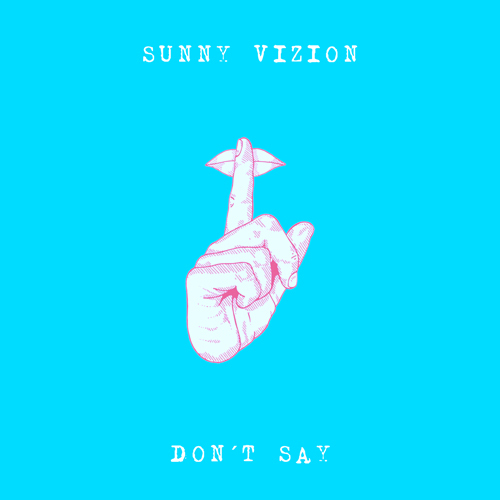 Sunny's new single "WKND" is out now! 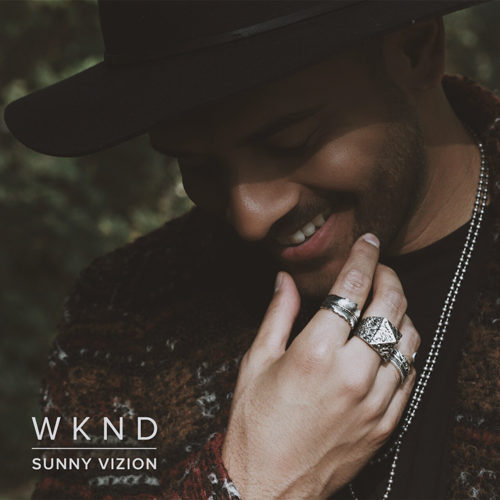 The song is now available at iTunes, Apple Music, Amazon, GooglePlay and Spotify. 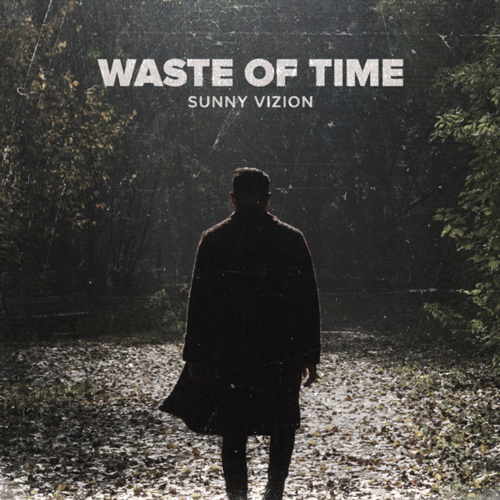 Produced by 9AM. 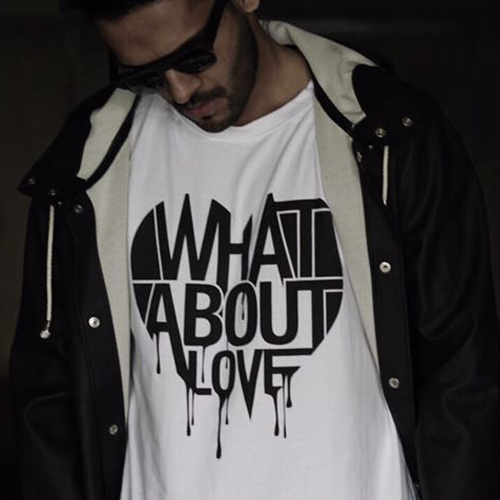 [Shop] ‘What About Love’ T-Shirt now available!